Housing Catalyst asked us to develop a logo for their new housing supportive housing property, Mason Place. I designed the logo to echo the proximity of Mason Place to public transportation. 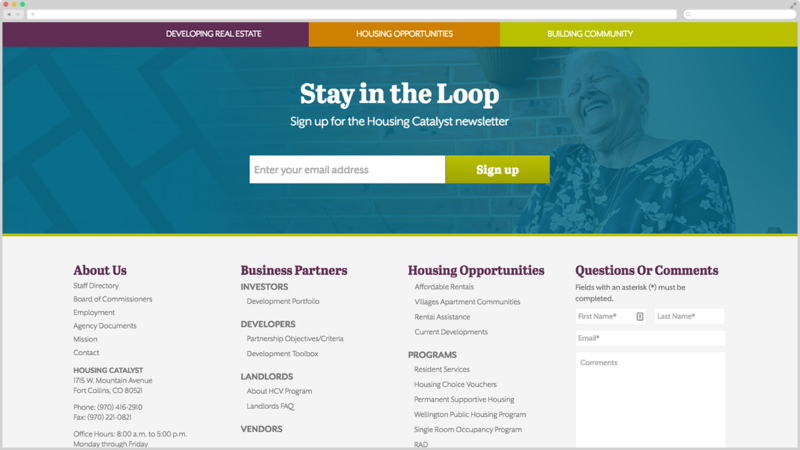 The Housing Catalyst (previously known as the Fort Collins Housing Authority) was completed rebranded by Toolbox Creative in 2016. 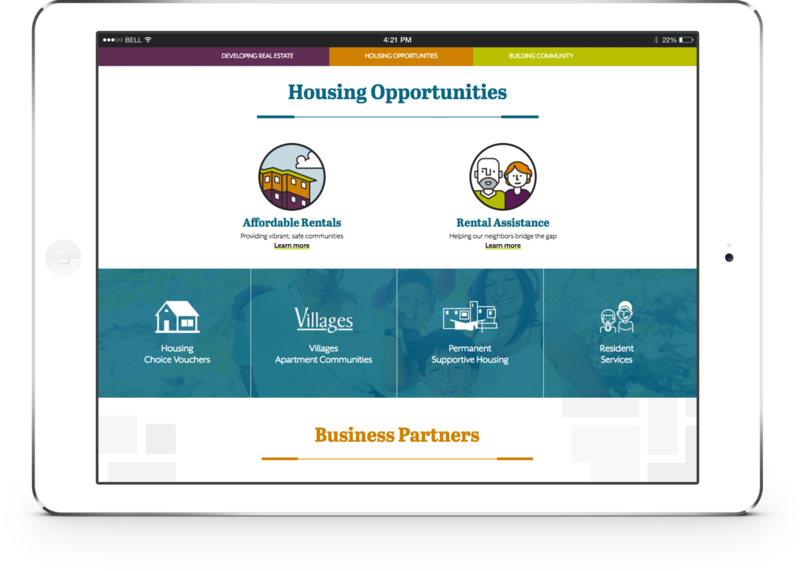 Since then, I've redesigned and developed the new Housing Catalyst website, establishing their overall look and feel and have also worked on a wide variety of other projects, including website design and development for Villages Fort Collins, infographic and brochure design and most recently I completed the logo design for Mason Place, their newest supportive housing community.